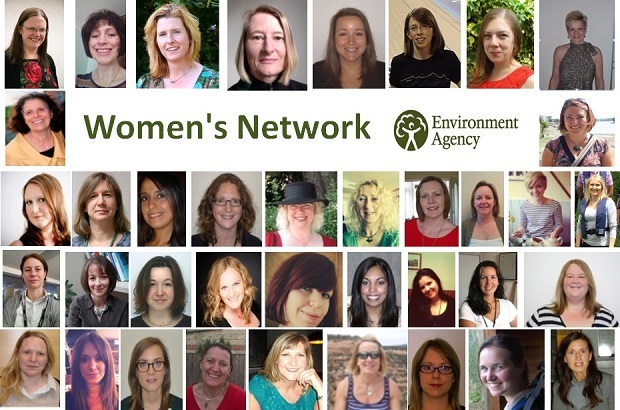 The Women’s Network here at the Environment Agency have organised a range of activities this week mark International Women’s Day. This year we are celebrating International Women’s Day by asking you to make a #PledgeForParity. Can you wait 117 years for worldwide gender equality? To mark this year's International Women's Day on Tuesday 8 March, we at the Women’s Network are asking everyone - men and women – to consider taking the pledge to take a concrete step to help achieve gender parity more quickly. Each of us can be a leader within our teams and peer groups and commit to take action to accelerate gender parity. Men and women need to accelerate change together. What’s your pledge for parity? Anyone who would like to #PledgeforParity can pick one of these on the internationalwomensday.com website. You can make pledges as an individual or an organisation. For more ideas on how to instigate change and championing women in the workplace take a look at this blog by senior gender champion Miranda Kavanagh: A pincer movement: championing women in the workplace. How do you make the pledge?